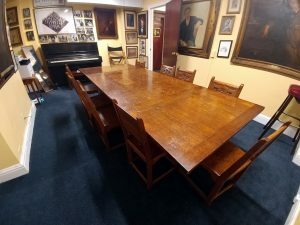 America’s First Professional Theatrical Club. Founded in 1874. 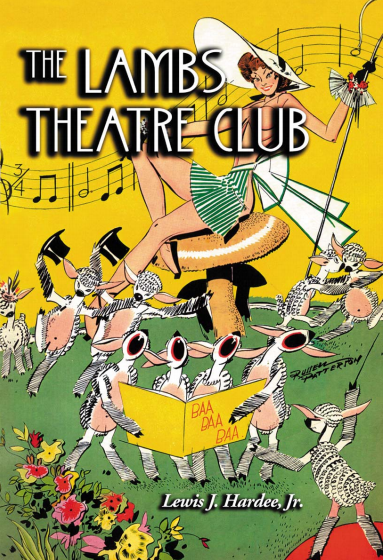 The Lambs ® is America’s First Professional Theatrical Club, established in New York in 1874, and not a public restaurant. 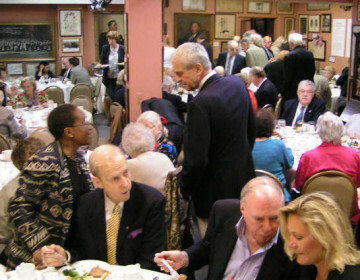 As a social club, The Lambs nurtures those active in the arts, as well as those who are supporters of the arts, by providing fellowship, activities and a clubhouse for its members. Established Christmas week of 1874, and incorporated on May 9, 1877. The Lambs was named after a club by the same name in London, England, which flourished between 1869-1879. 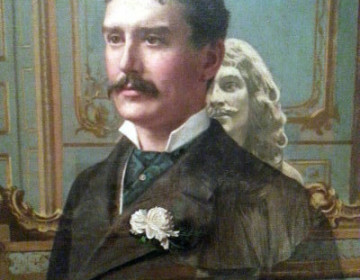 The Club’s name honors the essayist Charles Lamb, and his sister Mary, who, during the early 1800’s, played host to actors and literati at their famed salon in London. Member of The Lambs were involved in the formation of The Actors’ Fund of America, ASCAP, Actors’ Equity, Screen Actors Guild and SAG-AFTRA. Since its founding, there have been more than 6,000 Lambs, including such greats as Fred Astaire, Irving Berlin, George M. Cohan, W.C. Fields, Will Rogers, John Philip Sousa, Fred Waring, Albert Hague, Cliff Robertson, James Karen and Ken Howard. 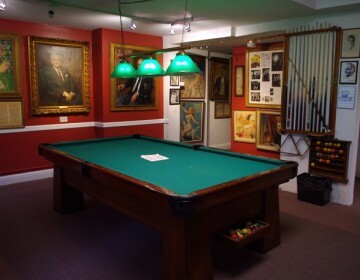 Current luminaries include Joyce Randolph (“Trixie” of The Honeymooners), Donald Pippin, Jim Dale, and the renowned portrait artist Everett Raymond Kinstler. A roster of all known members may be found in the main menu. A complete history of The Lambs may be purchased HERE. In late March, 2009, Marc Baron — then the Boy of The Lambs, now Shepherd — was interviewed by George Bodarky for WFUV radio (listen above). Commonly known as The Lambs Club for over 143 years, we are the real Lambs.